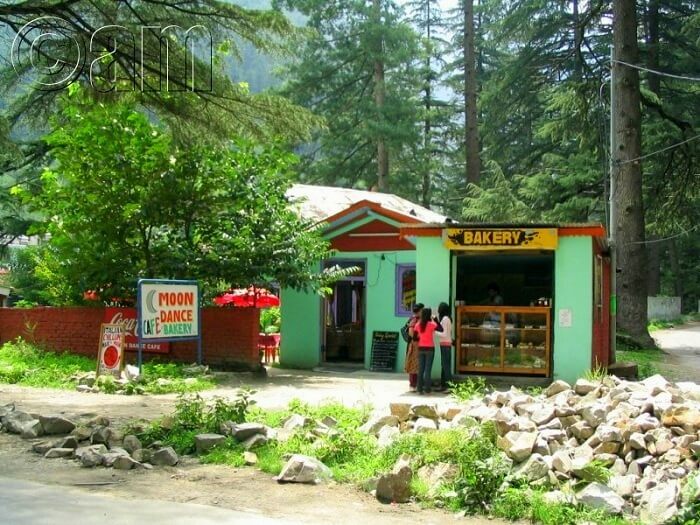 10 Cafes In Kasol That Have Everything You Need For An Ultimate Food High! 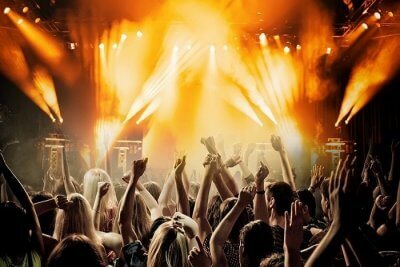 Trippy vibes, trance music, laid back attitude, and a crowd that only wants the ‘good life’. 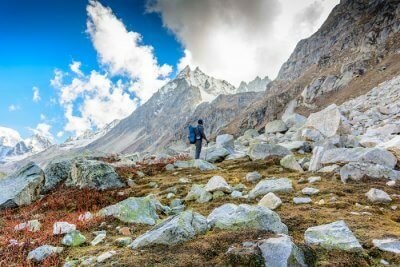 Kasol is indeed a paradise for all especially for foodies. 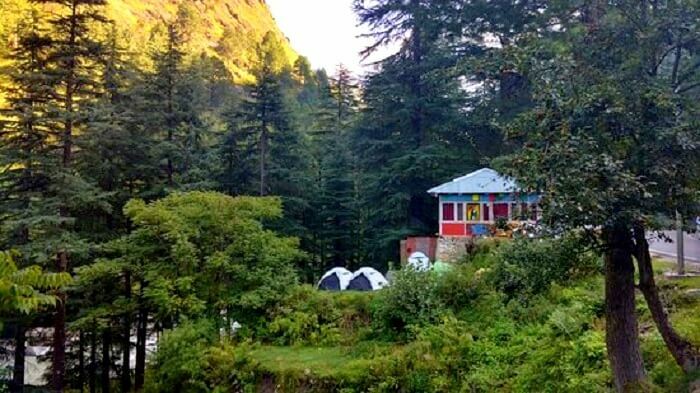 For the cafes in Kasol not only serve amazing cuisine but also offer a scintillation hippie experience that you won’t find anywhere in India. 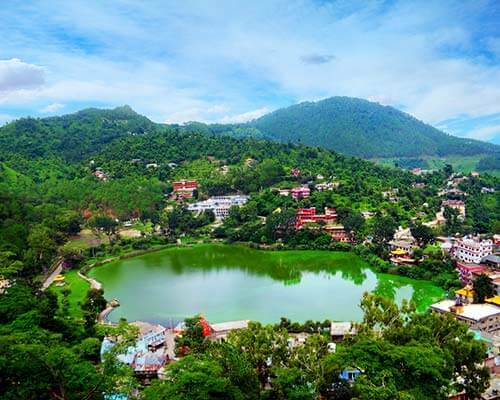 Filled with foreign tourists, a trip to this hippie hilly haven of Himachal would be incomplete without visiting its best cafes. So here you go! 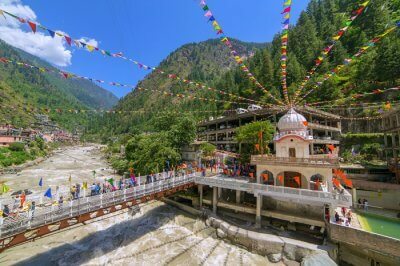 When in Kasol, follow the Buddha and you shall not be disappointed! This one is a quaint cafe located near the Parvati River in Kasol and is one of the best places for people who want a meal with a view. The menu is very limited but you are in here for the ambiance and a cafe dishes. Try coffee, maggie, and Nutella banana crepe. Totally worth the view and time! 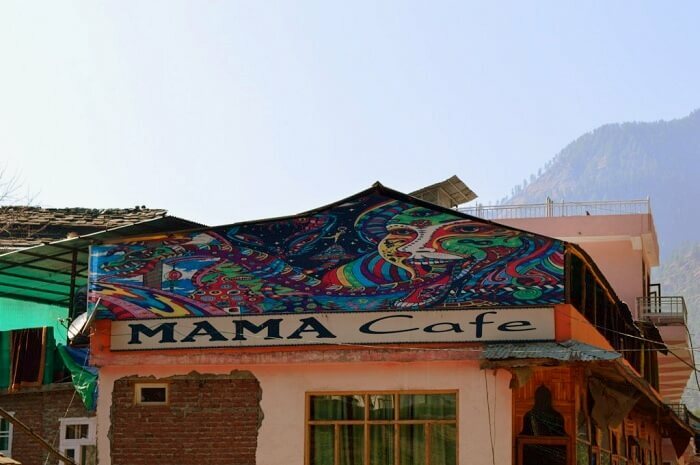 A great places to soak in the tranquil vibe of Kasol, Mama Cafe is one of the best when it comes to Israeli cuisine and finger food. With its low key yet artistic interiors, trance music and a pool table, it is one of the coolest cafes go with your friends or even alone. Moon Dance Cafe is perhaps the best cafe in Kasol. 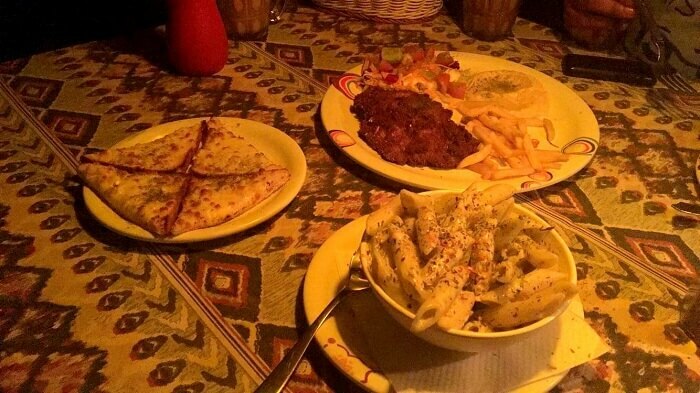 It has a nice artistic interior, excellent service, and more than amazing food. 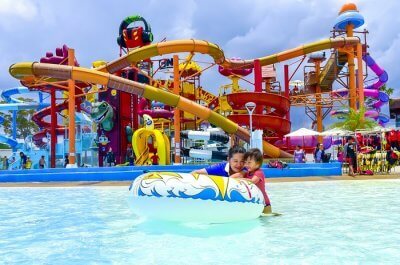 The trance like ambience here perfectly compliments its trippy vibe and although this one is on a bit pricier side, it is totally worth the experience. A good place to try waffles and crepes! 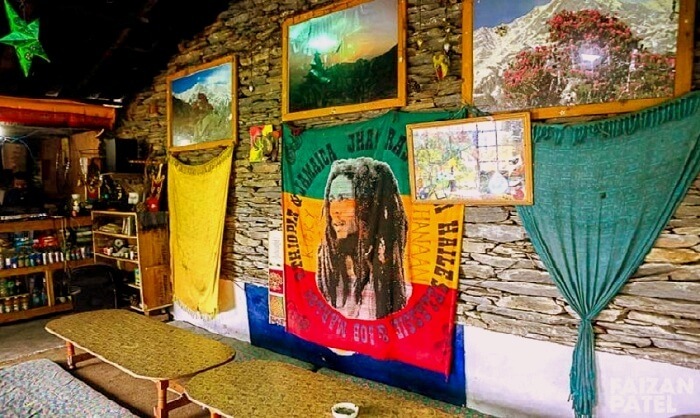 Another one of the best cafes in Kasol, Jim Morrison Cafe offers everything from view to good music to excellent food and board games. 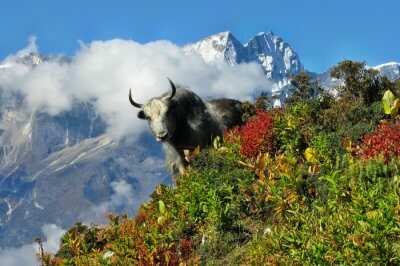 Reaching the cafe requires a small climb but it is all worth it when you taste the food. Must try items on the menu include Shakes, Waffles, and finger food. Located in Manikaran which is near Kasol, this cafe is a gem when it comes to spending time away from all the bustle of the main street. It serves great food, good music, and is one of the better options for those who want enjoy peace and tranquility with their meal. 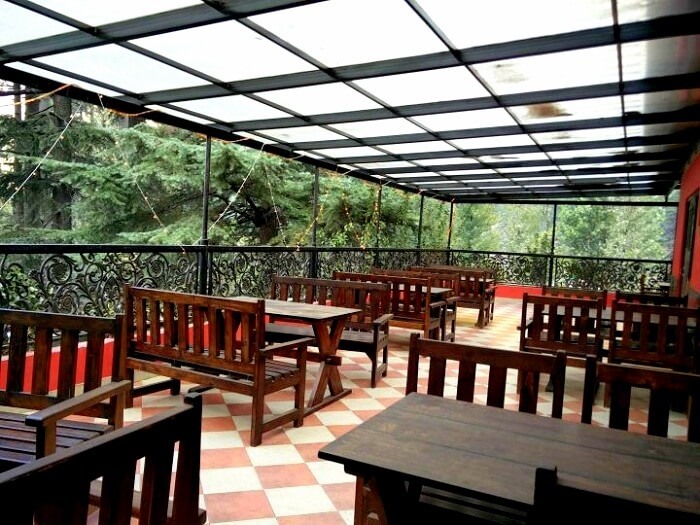 The Evergreen Cafe in Kasol is one of the oldest and most famous options when it comes to a fine dining experience. 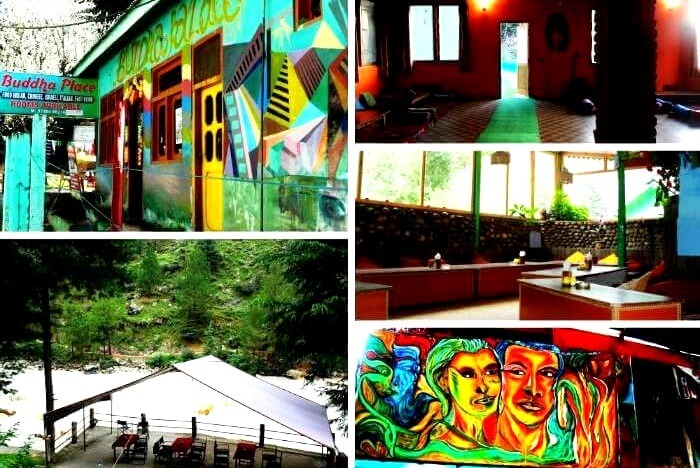 It has a trippy vibe, amazing trance music, and options for both indoor and outdoor dining making it one of the best cafes to visit in Kasol. 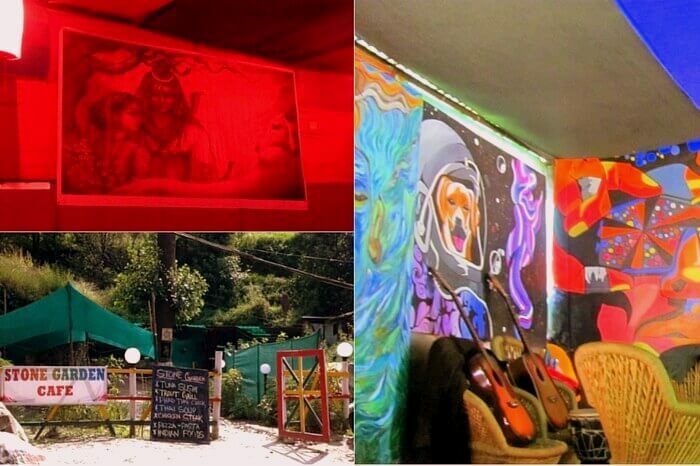 Freedom Cafe is one of the few cafes in Kasol that also serve at night when the rest of Kasol is asleep. 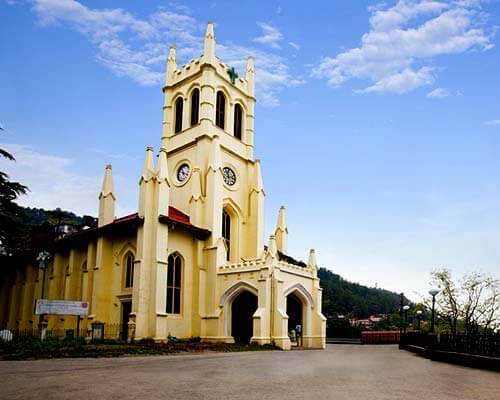 The breakfast here is a must try for it famed for its masala chai and coffee. 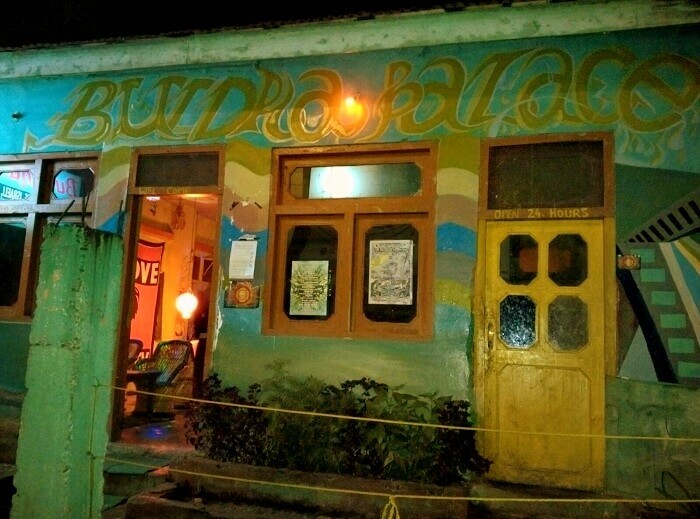 Offering a blend of tranquil and trippy music, this cafe has gained a reputation for offering an excellent dining experience. 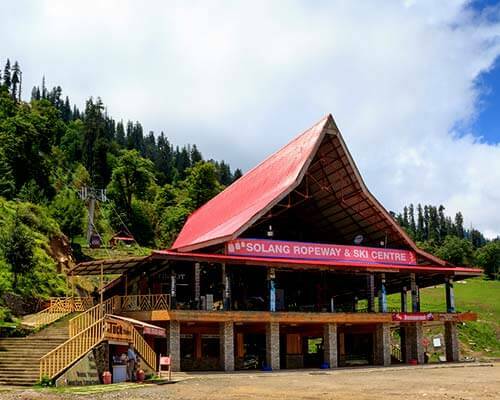 This cafe in Kasol is located inside Hotel Sandhya Kasol and is one of the best options for those who want a fine dining experience and great food. Service, hospitality, and ambience, all of these are top notch here. 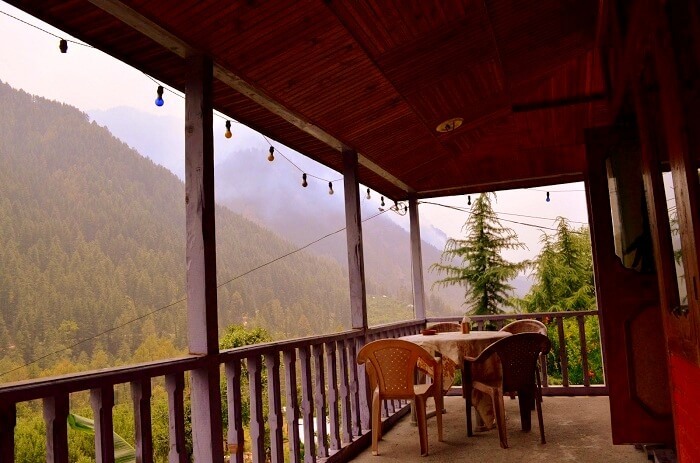 This cafe in Kasol is different from other ones mostly because it is more spacious, has a few pitched for staying and a colorful decor that elevates your mood to another level. 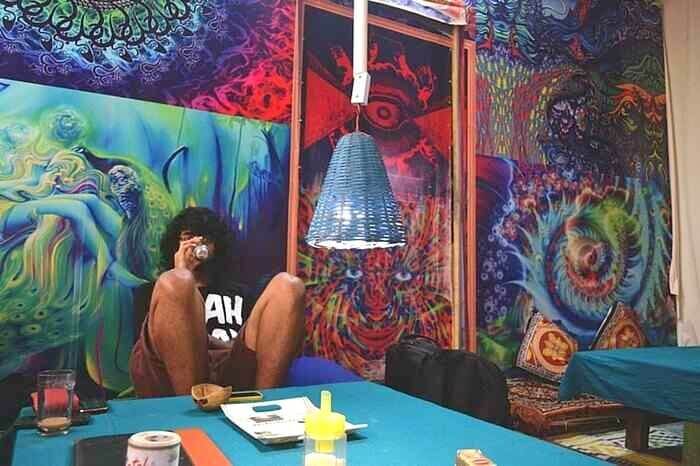 With trippy music and low-rise wooden desks, make the most of the food and ambience here.